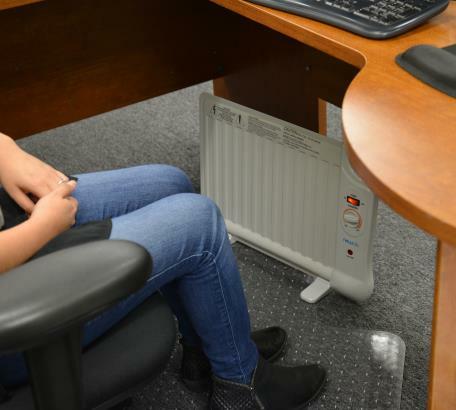 Enjoy Fast Silent Heat in Any Home, Room, Garage, RV, Shop, Cubicle or Other Small Indoor Space with Newair's Best Portable Electric Underdesk Heater System! 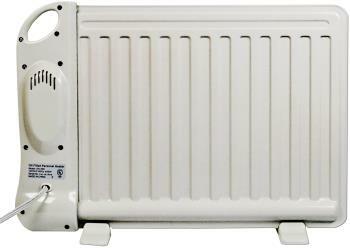 This Unit Includes Safe, Energy-Efficient Heat, Compact Space Saving Design, Auto Shut Off Tip-Over Protection, AutoThermostat, Over 40 Square Foot Coverage and More, All at a Cheap Discount Price! When the weather turns cold, get a blast of extra heat from the NewAir AH-400 portable space heater. This compact unit is small enough to sit beneath a desk or along a wall, but powerful enough to give you the extra warmth you need. Built-in safety features include a tip-over switch and automatic shut off in case of overheating. 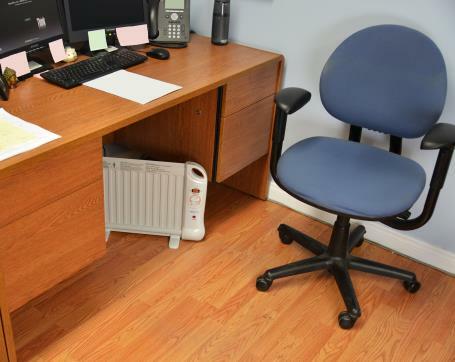 The flat panel design of the NewAir AH-400 personal space heater makes it perfect for offices and other tight spaces where extra warmth is needed. 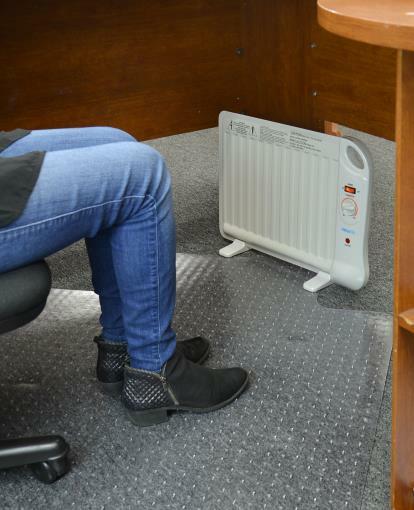 Just tuck it under a desk or inside your cubicle to chase away the chill. 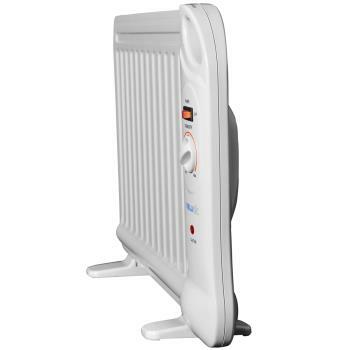 This low watt heater features a special diathermic oil that heats quickly and stays warm even after the heater has been turned off. You'll use less electricity to run it without sacrificing function. 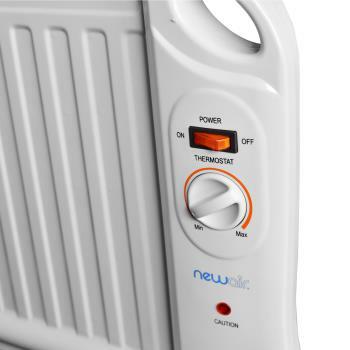 With an easy-to-use dial thermostat control, the NewAir AH-400 portable space heater lets you select the ideal temperature for your personal space. 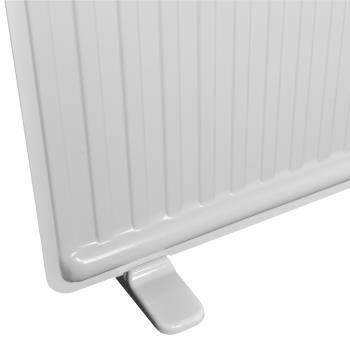 The heater will automatically adjust to keep you comfortable. 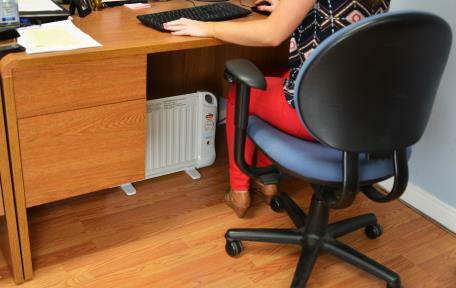 The NewAir under desk heater uses natural convection to circulate air. 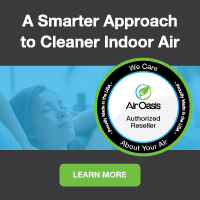 With no internal fan, it is completely silent when operating so it won't disturb your indoor environment. With the AH-400 you can be rest assured that you, your family and your home are in safe hands with its tip over switch and overheat protection function. 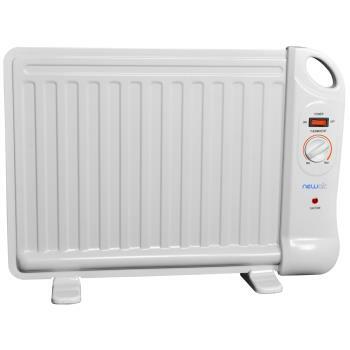 Heats up quickly so you don't have to wait! Product Dimensions: 21.00" x 5.00" x 16.50"
Unfortunately the internet is full of scams. As a general rule of thumb, if the deal seems too good to be true, it probably is. Cheap cut rate online deals often end up being a used or refurbished unit, which do not come with Newair top-rated parts and labor warranties. Or even worse, you could end up buying a cheap discount ultrasonic cool mist humidifier that doesn’t have the energy efficiency, germ-free safety features, money-saving filterless operation or warranties provided by award-winning Luma Comfort products. cuts out the middle man and eliminates the high operating costs of traditional brick and mortar big box stores. 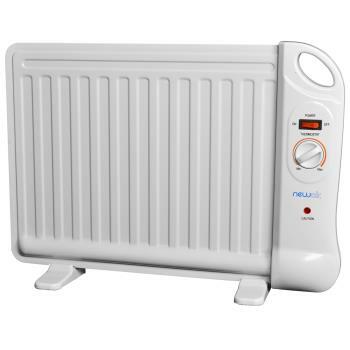 These savings get passed directly to you, allowing us to offer brand new money, energy and space saving Newair products at the best possible everyday cheap discount online sales prices.